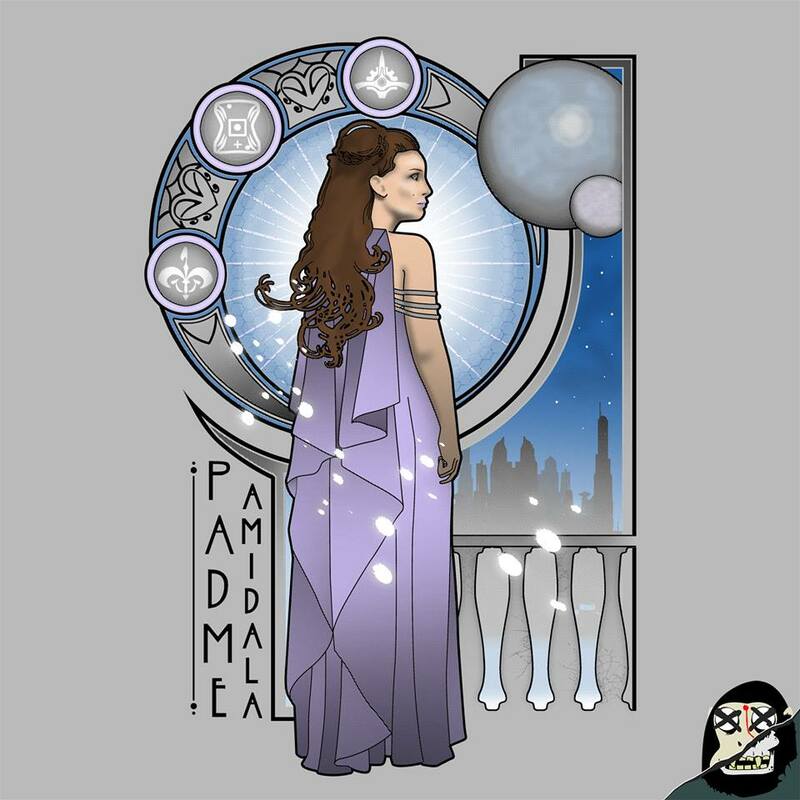 I commissioned Michael Regina to create this sketch of Padmé Amidala in the blue dress she wore on Tatooine in Star Wars Episode II: Attack of the Clones at AmeliaCon in Amelia Island, Florida, on September 6, 2014. 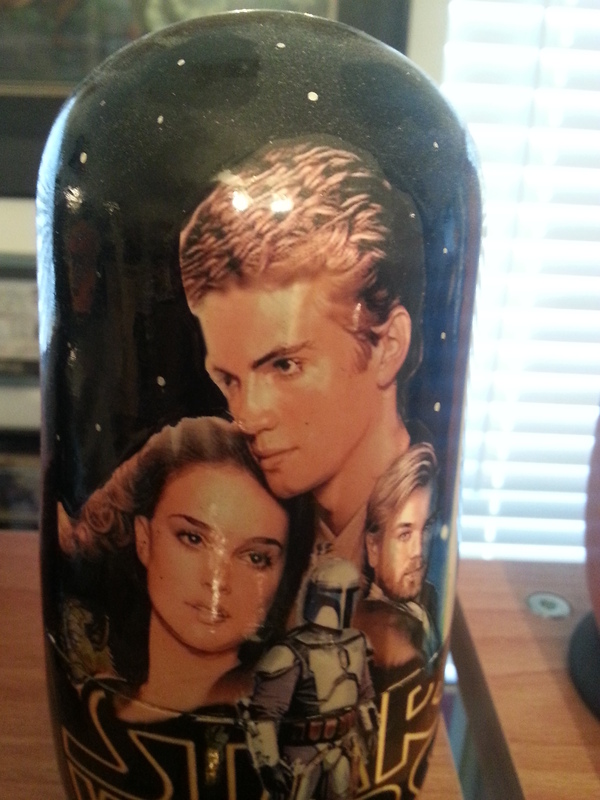 After a successful return in 2009 with series 4, Topps released Star Wars Galaxy series 5 in 2010. 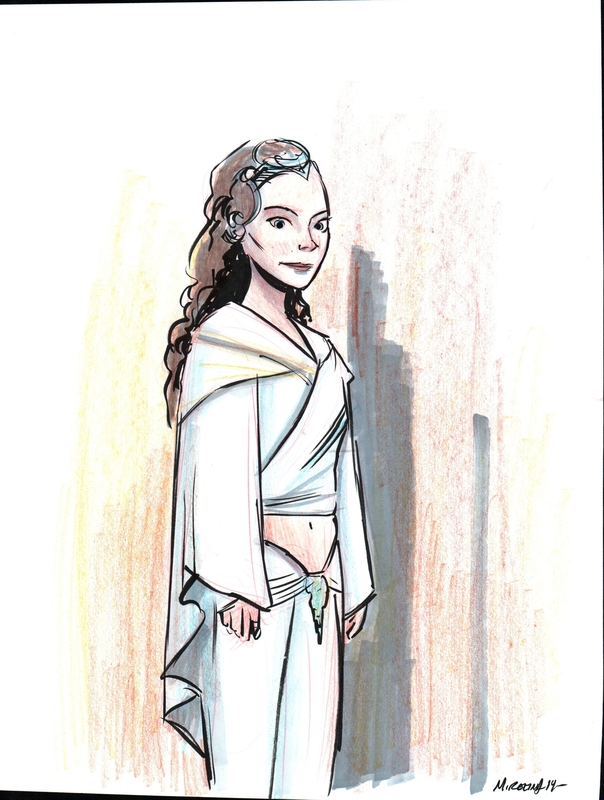 This sketch by Howard Shum show Padmé in her Ilum “Snowbunny” outfit from Star Wars: Clone Wars. – From base cards to the rarest hits, the unprecedented design, ultra-premium stock and the finest classic imagery, each card is a work of art. Printed on 72pt stock, the base cards are of extremely high quality. 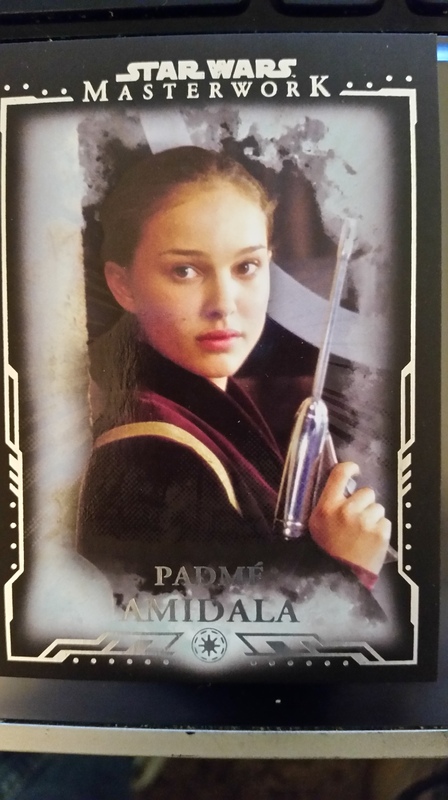 There are numerous levels of parallel versions of base cards and even the chase cards have multiple parallel versions on materials ranging from canvas to acetate to metal. This card was in the very last mini box in my order from Chicagoland Sports Cards & Memorabilia. 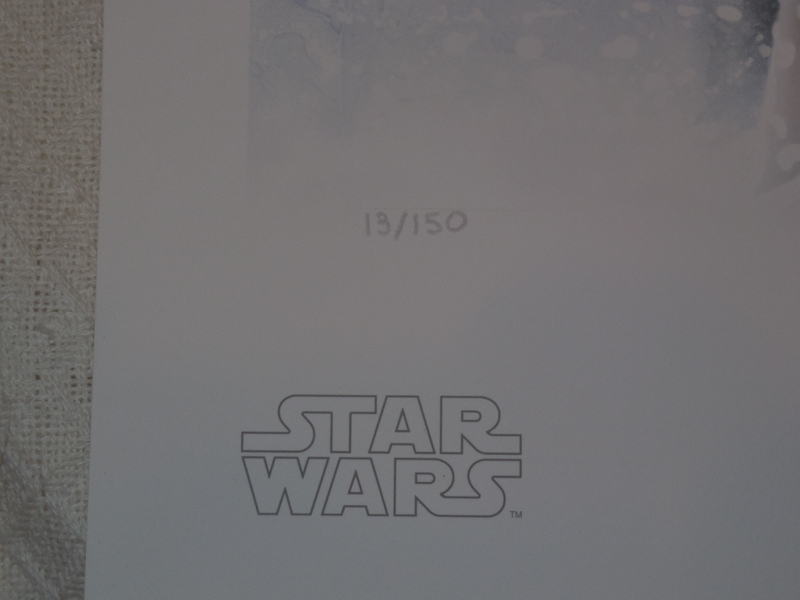 That pack also included a sketch card by Lee Khose of Boba Fett. 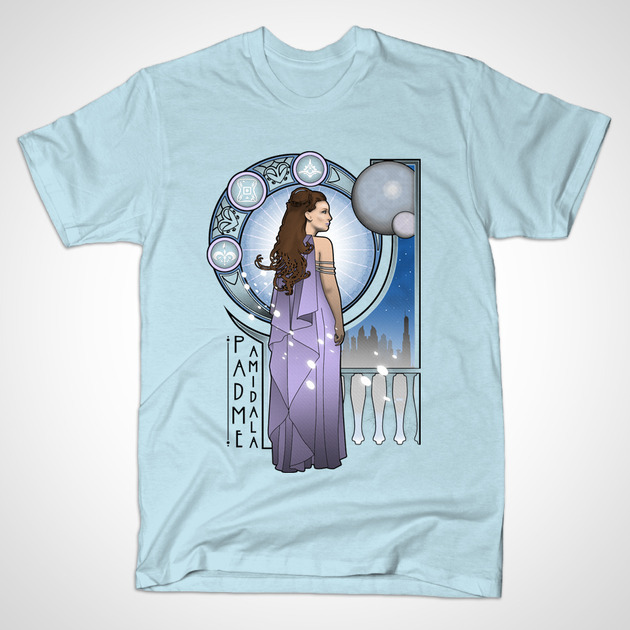 To celebrate Valentine’s Day, I present an item of Padmé Amidala and Jedi Anakin Skywalker. 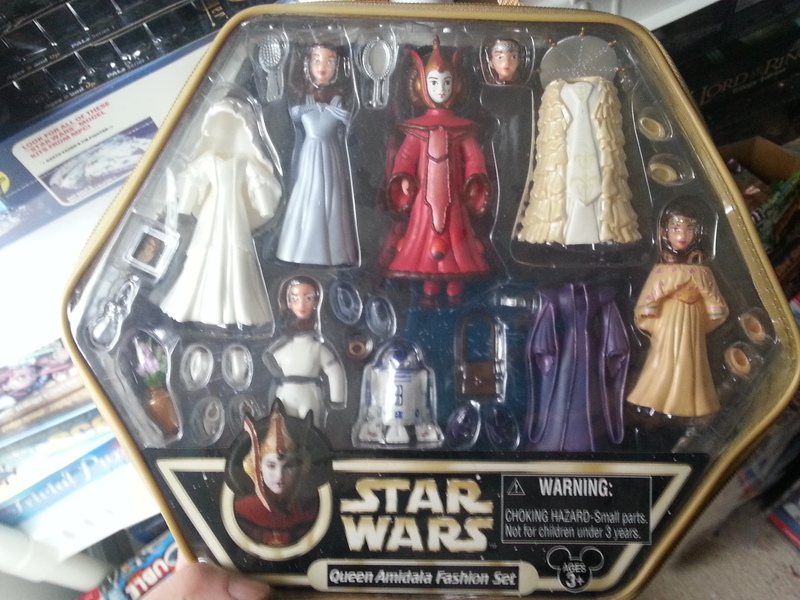 Inside, there is a doll with an image of Padmé in her Geonosis Arena Battle outfit. 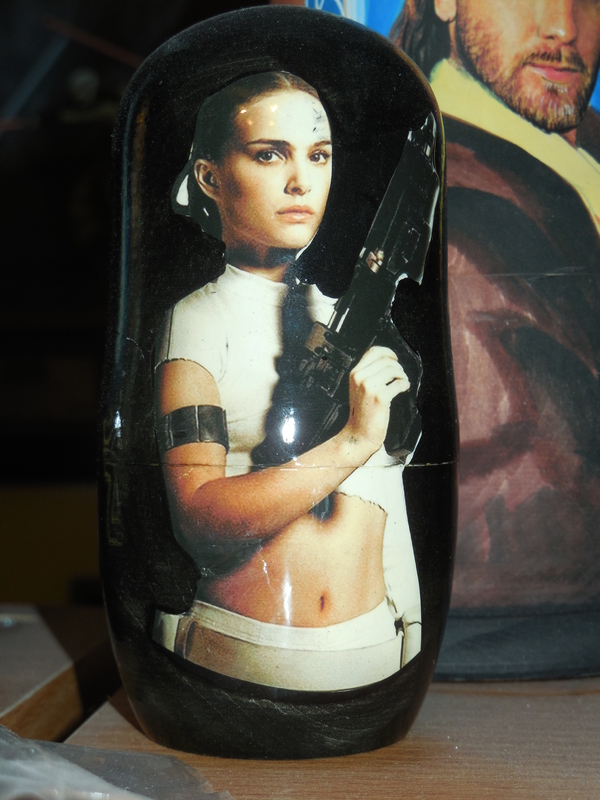 I believe this is a mass-produced item as I got this one from my parents when they went on a trip to eastern Europe. 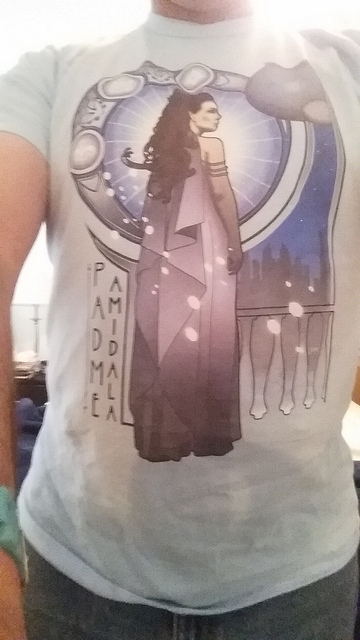 I had an almost identical one that a friend got me in Russia. 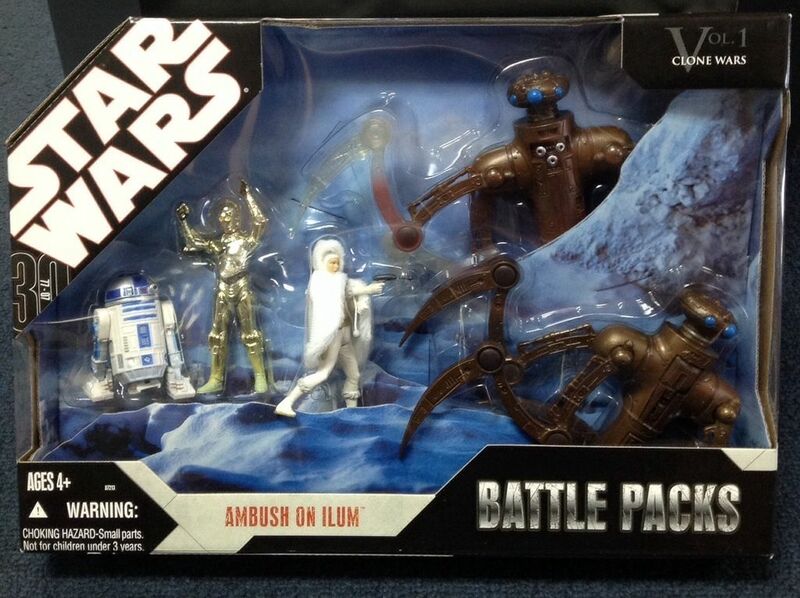 Galactic Files is the largest, most comprehensive Star Wars trading card set. Ever. Each card is a stunning visual masterpiece with multiple finishes and premium foil-stamping on heavy 24 pt. stock. Expansive coverage of characters, vehicles and creatures from six films, The Clone Wars and the Expanded Universe (comics, novels, etc.) in one massive set. I purchased one box from Forbidden Planet, but then bought a complete set on eBay. 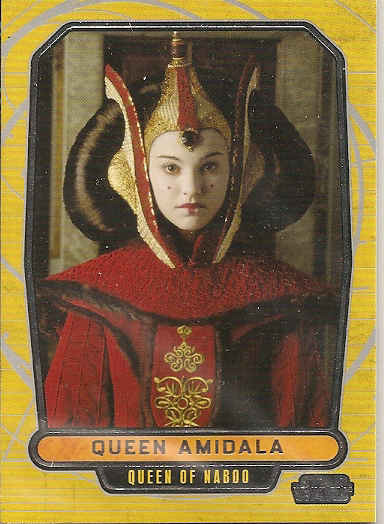 Released in January 2012, Star Wars Galaxy 7 was the first set to feature Sketch-agraph cards based on Star Wars: The Clone Wars. 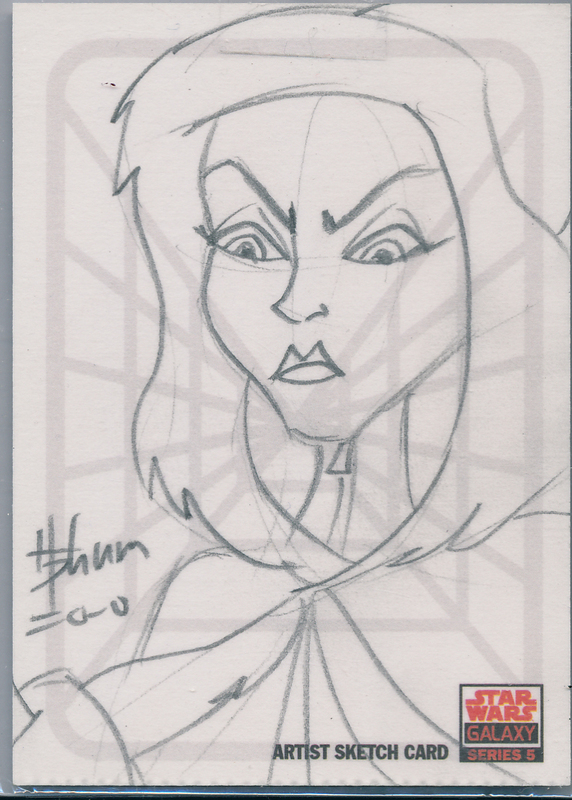 An autographed card is sent to an artist who adds a sketch of the character portrayed by the signer. 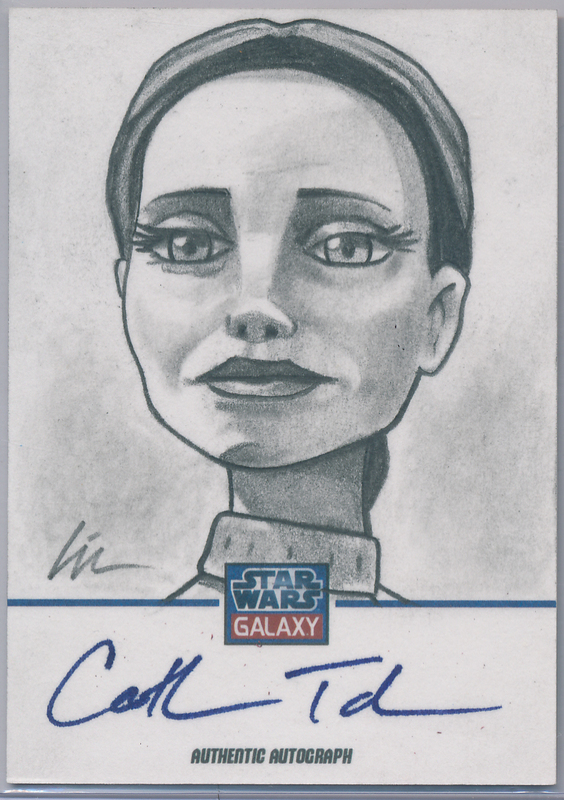 The card was signed by voice actor Catherine Taber who provides the voice of Senator Amidala in the animated series. 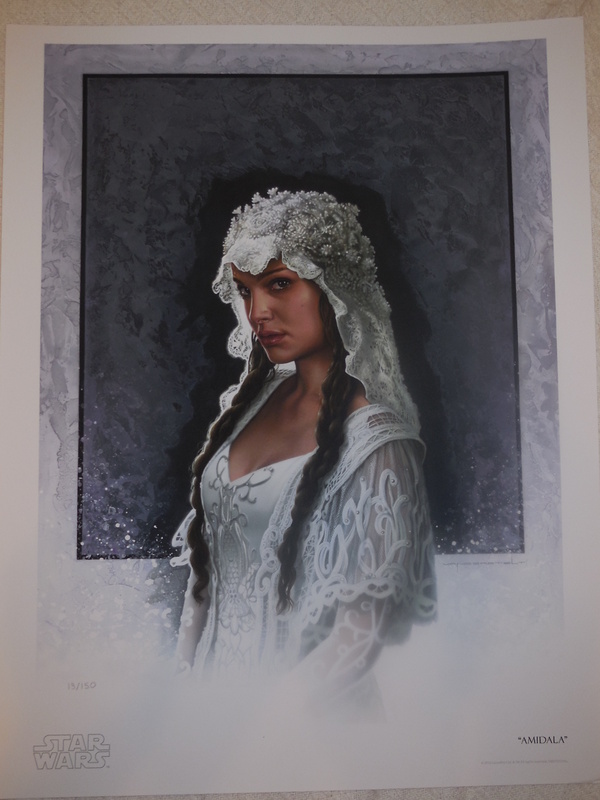 This original Padmé Amidala art was then drawn by my friend Lin Workman of the Memphis Fan Force (Suspicious Mind Trick)..
After weeks of trying to win any Cat Taber-signed Padmé card, I won this card on eBay in March 2012.